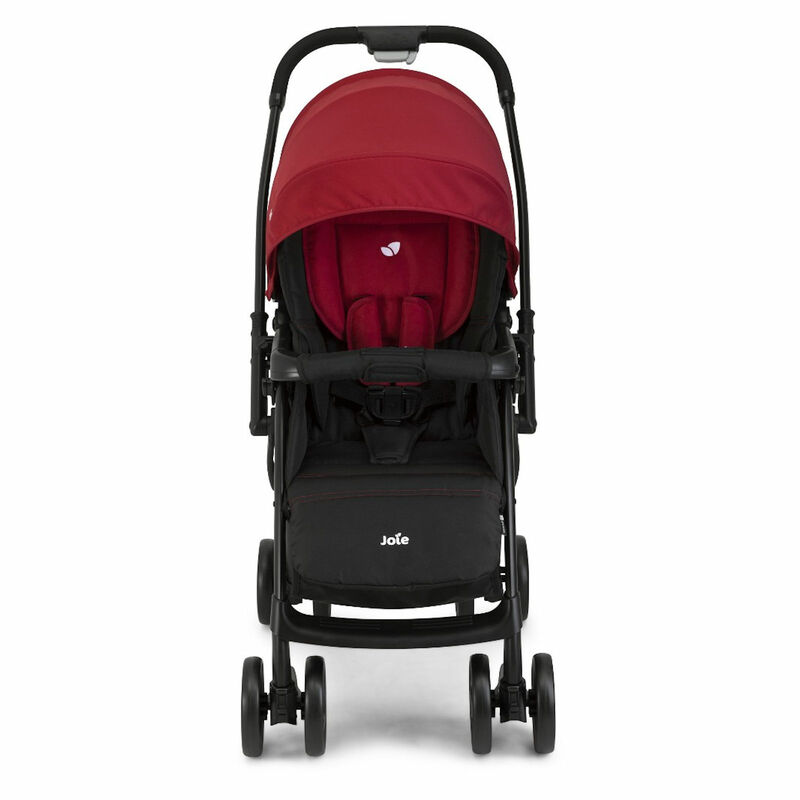 Light as a feather and a doddle to push, yet the premium build quality and the aluminium chassis of the Joie Mirus Scenic stroller means that it is both durable and built to last. 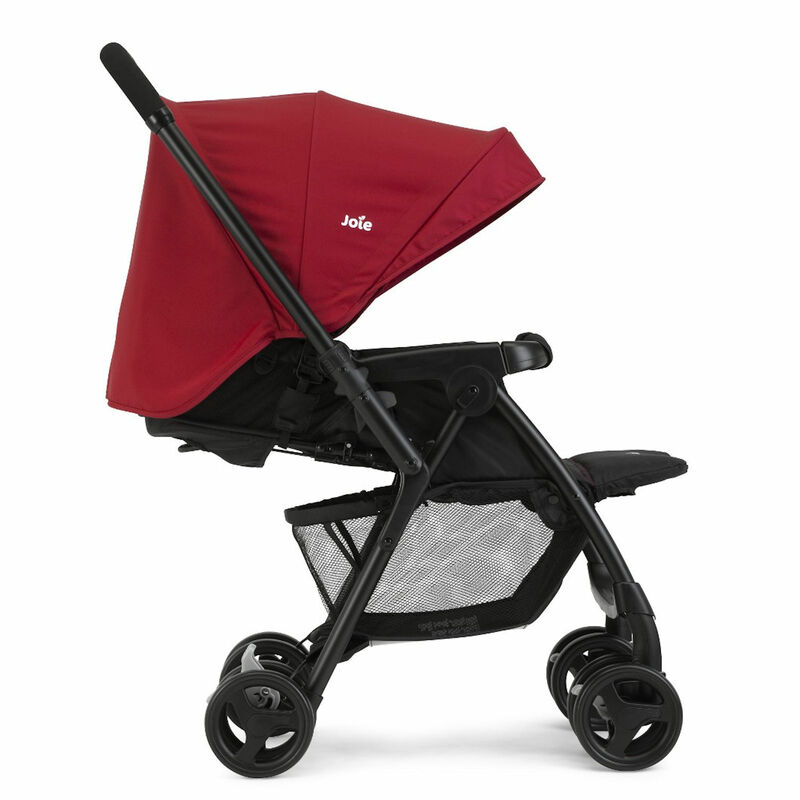 Suitable from birth and starting off with the highly-desirable parent facing option, the Mirus allows you to keep a constant eye on baby letting you to maintain that all-important eye contact in the first few months. 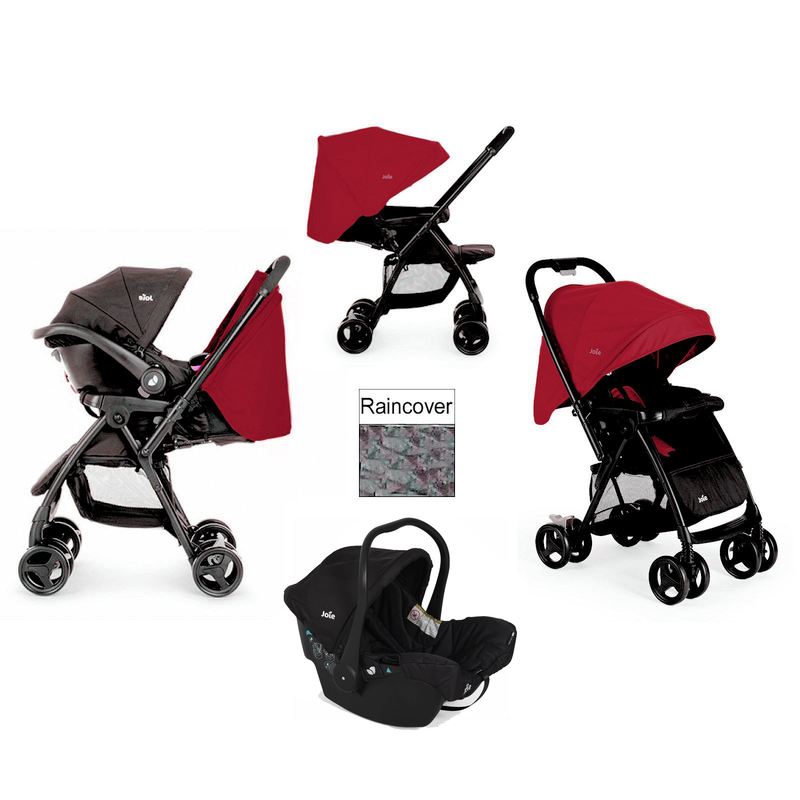 Whenever you are ready, the clever handle easily flips the other way, giving you a forward facing pushchair in a matter of seconds, without the need to lift baby out and spin the seat unit round like so many other 2 way facing pushchairs available. The soft touch harness is made from a material designed to be soft against baby’s sensitive skin whilst keeping them safe and secure inside their buggy. 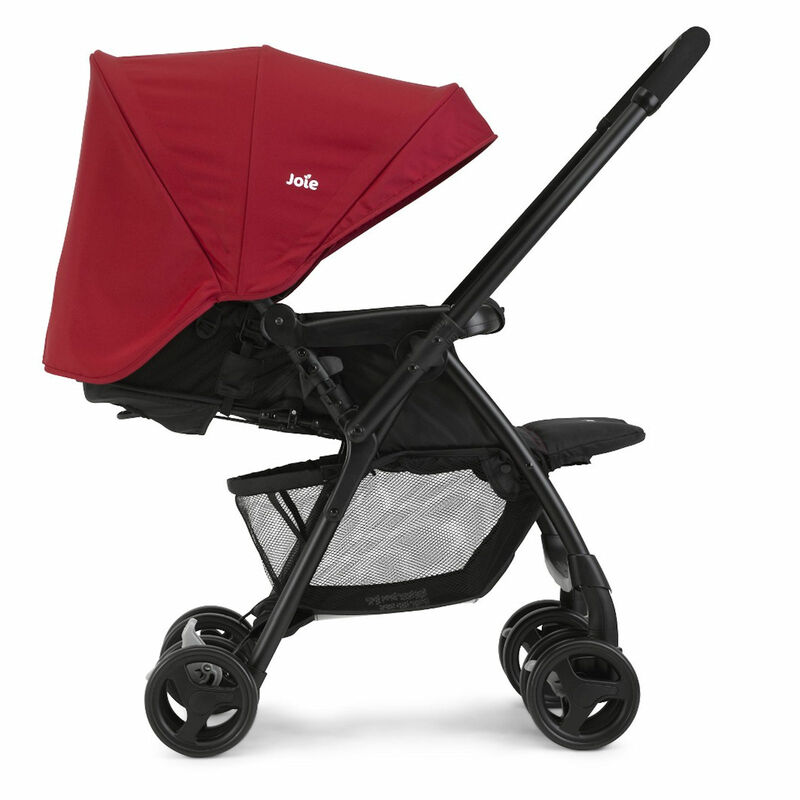 All round suspension keeps the ride smooth and the pivoting bumper bar provides additional security and somewhere for baby to hang their favourite toys. 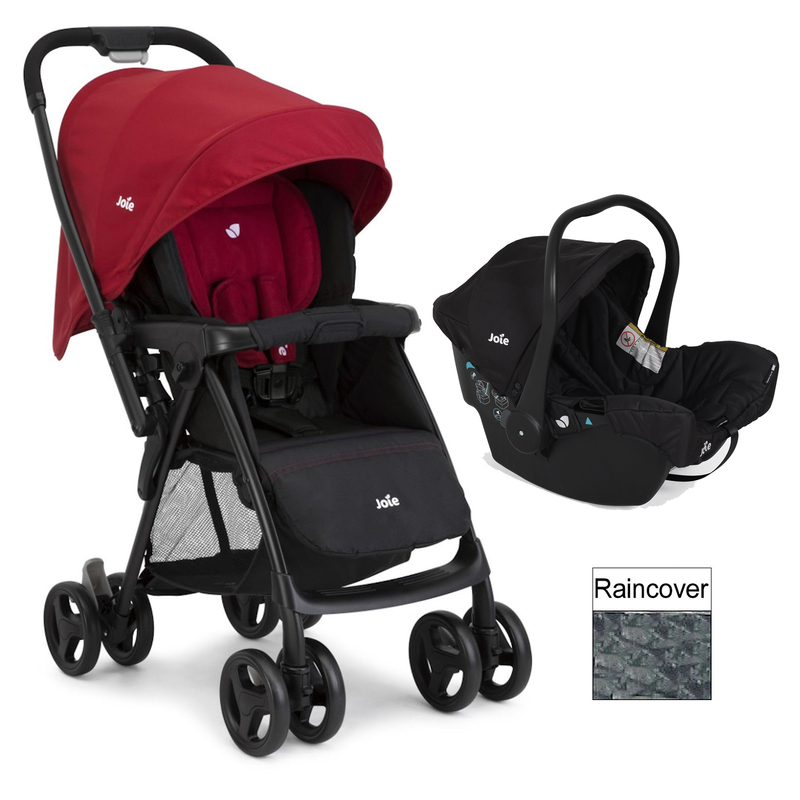 Also included comes the Juva Classic Group 0+ Car Seat which is perfect for keeping your little one safe and secure when out and about in the car. 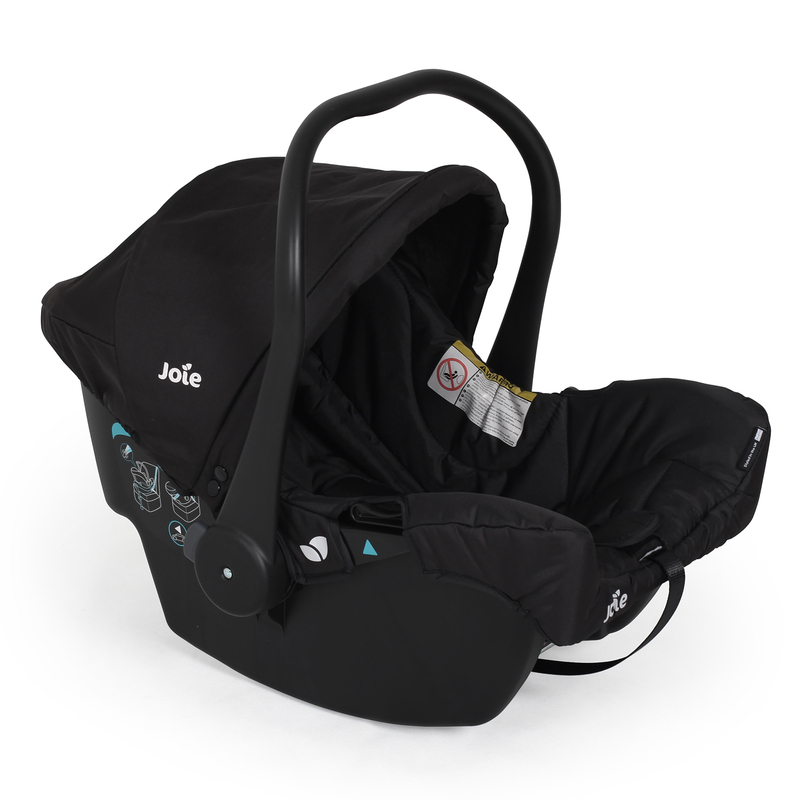 Featuring side impact protection and a 5 point harness this stylish car seat offers a high level of protection. 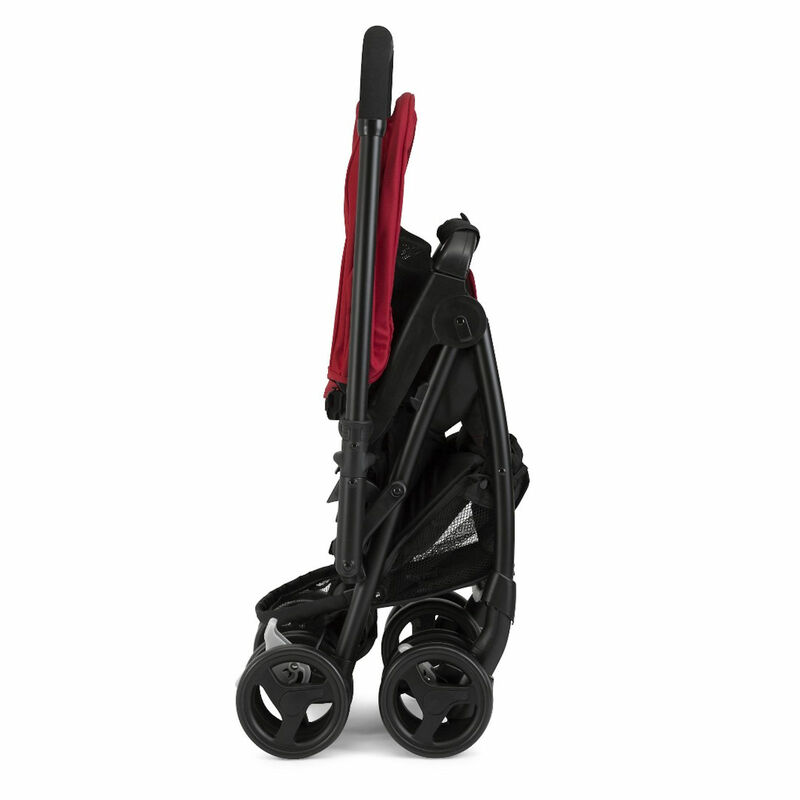 Its lightweight design and carry handle enables you to easily transport around without disturbing you baby, especially when sleeping. Complete with removable head hugger, harness and buckle covers this car seat will provide the maximum level of comfort, offering a more calm and comfortable journey for your child.